Moutse Community Radio Station Listen Live. 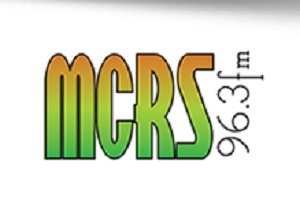 Moutse Community Radio Station (MCRS) was founded by members of the Rural Women’s Movement (RWM), a national organisation in South Africa, which lobbies around issues of concern to rural women. . The Vision of this radio is to attain a sustainable developmental and communication tool for the community of Moutse and surrounding areas, that is informed y its past and motivated by its future . The on-air programmes cater to a wide range of listeners. The health programme regularly features medical practitioners for community phone-ins where they discuss and answer questions while the agriculture programme invites departmental representatives. The daily morning and afternoon drive programmes are entertaining yet informative and often include interviews on a broad spectrum of community issues.